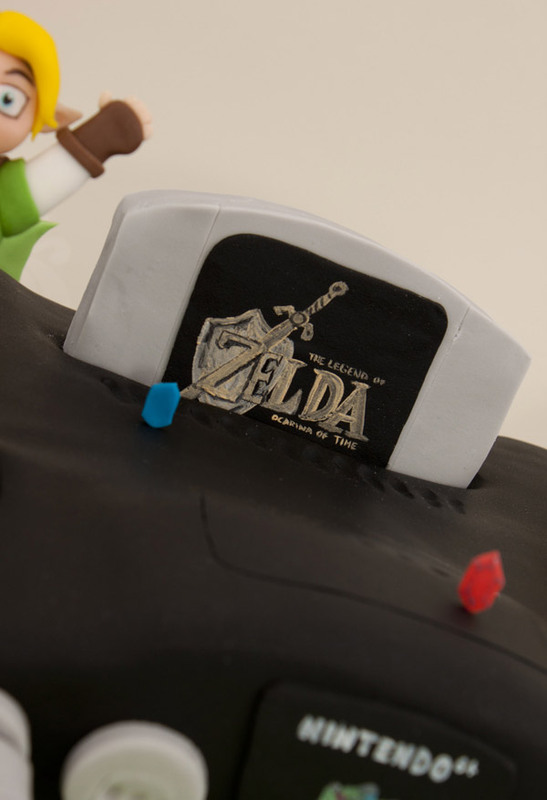 It’s dangerous to eat dinner alone, here, take this Zelda N64 cake and have some dessert. It not only has Link and Zelda, but it also features an edible console with an equally edible cartridge and gamepad. This wonderfully-detailed cake was created by Tracey at the Black Cherry Cake Company. It is based on The Legend of Zelda: Ocarina of Time. I’m not even sure where I would start with a cake like this. Which part do you eat first? 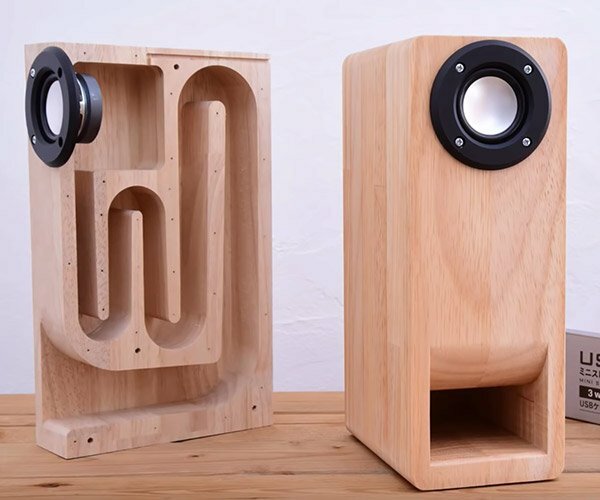 I’d probably start with Zelda, then eat Link, then some rupees. I would save the N64 and the cartridge for last. Hit the link to check out more pics. 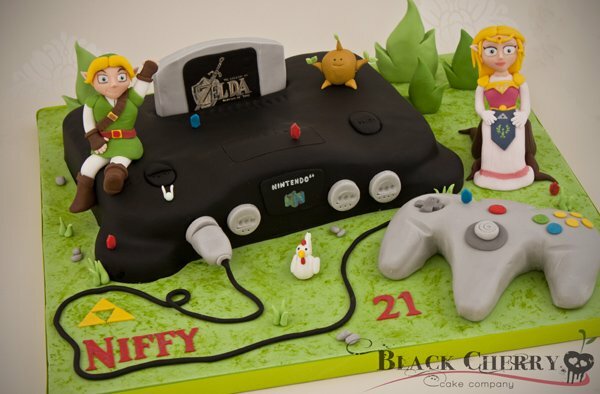 Be sure to stop by Black Cherry’s website for another awesome Nintendo cake.